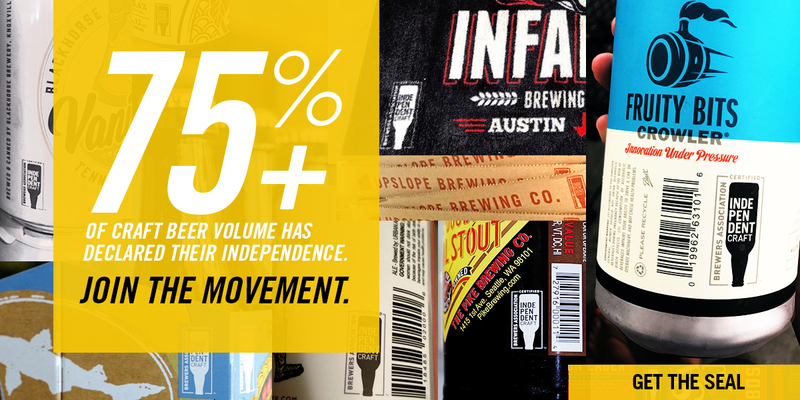 The Brewers Association (BA) CEO and president, Bob Pease, recently penned an op-ed on the importance of the federal excise tax recalibration for small and independent brewers. The piece posted to The Hill, an important media outlet for key influencers and leaders in Congress. In the op-ed, Pease encourages members of Congress to make the current federal excise tax rates permanent. 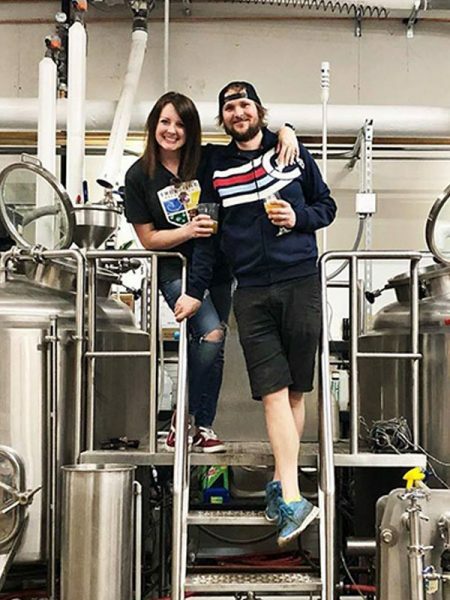 His message focuses heavily on the growth of the craft brewing industry, the creation of 150,000 brewing jobs and the economic impact on breweries since the new rates went into effect at the beginning of 2018. “We have more than 7,200 individual stories to share, showcasing just how important this legislation is to local communities,” stated Pease. 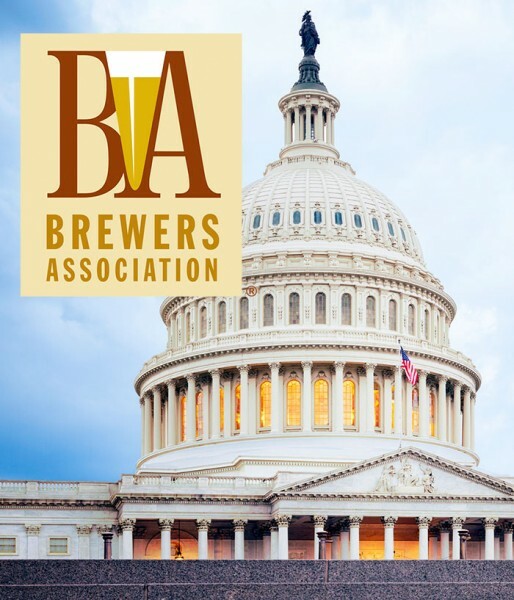 The Craft Beverage Modernization and Tax Reform Act of 2019 was introduced by Senators Wyden (Ore.) and Blunt (Mo.) and Representatives Kind (D-Wis.) and Kelly (D-Pa.). If passed, it will make permanent the two-year provision which recalibrated the federal excise tax (FET) for breweries, wineries, and distilled spirits producers for a period of two years. The current law is set to expire at the end of this year, on December 31, 2019.